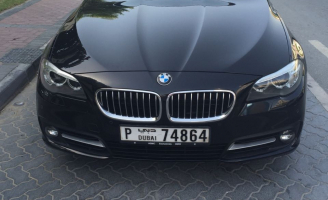 Masterkey Luxury Car Rental Dubai offers an extensive accumulation of luxury cars for rent in Dubai. We are glad to have a fabulous choice of luxury cars to cater to your requirements. Dripping in luxury and with a seemingly endless options list, the 7-series caters to the enthusiast with a taste for the high life. An eight-speed automatic and rear-wheel drive are standard. 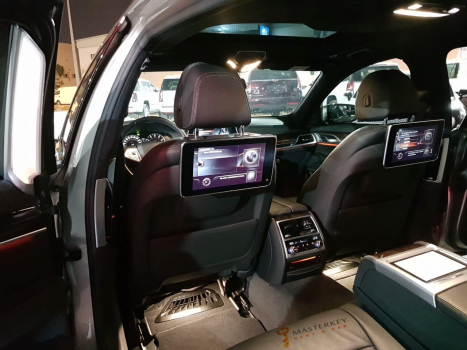 The BMW 7-Series full-size luxury sedan is excellence hiding in plain sight. The flagship sedan from BMW may be lost among the company’s growing number of crossovers, but it shouldn’t be overlooked. 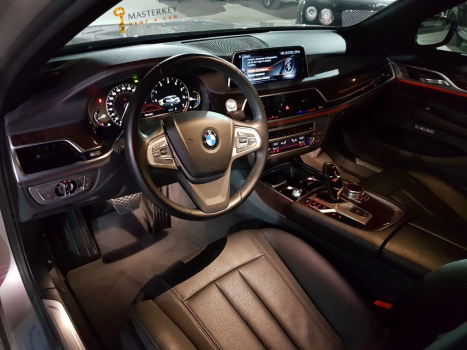 The 7-Series features the automaker’s most advanced construction, its most powerful or most efficient engine, and the latest technology. 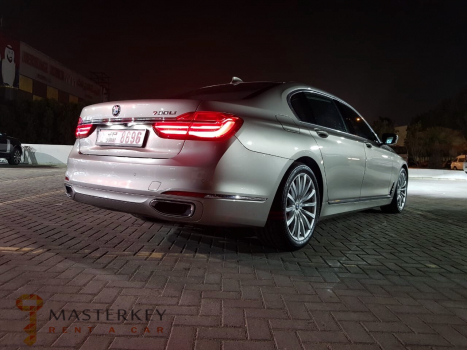 If you are looking to rent a BMW in Dubai, then visit Masterkey Luxury Car Rentals for an amazing deal. You can drive away in a most coveted car and rest assured that it won't be heavy on your wallet.